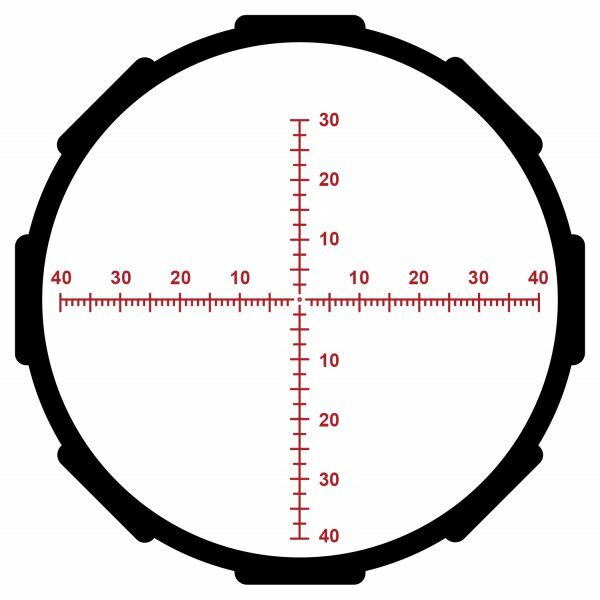 Crimson Trace’s CSA-2624 2 Series 6-24x56mm long range rifle scope has been put through a battery of tests to ensure it will hold up under pressure in the harshest environments. 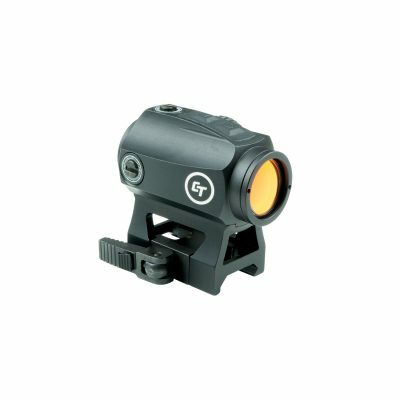 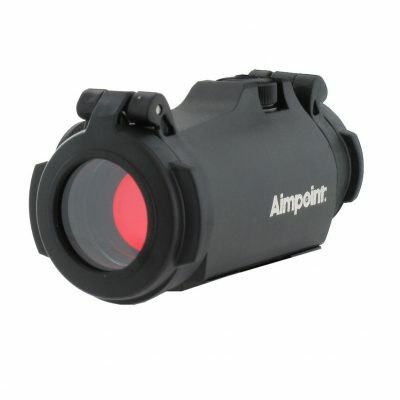 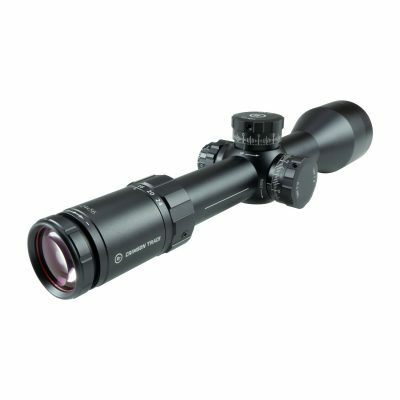 Featuring a glass etched, fully illuminated MR1-MOA reticle on the front focal plane, ranging and holds are easy at any magnification. 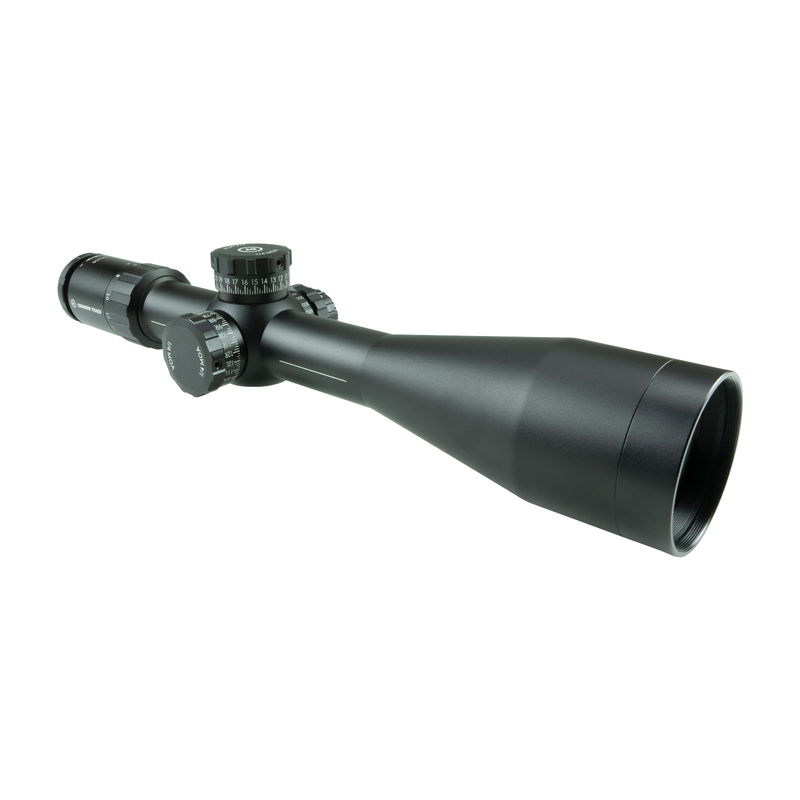 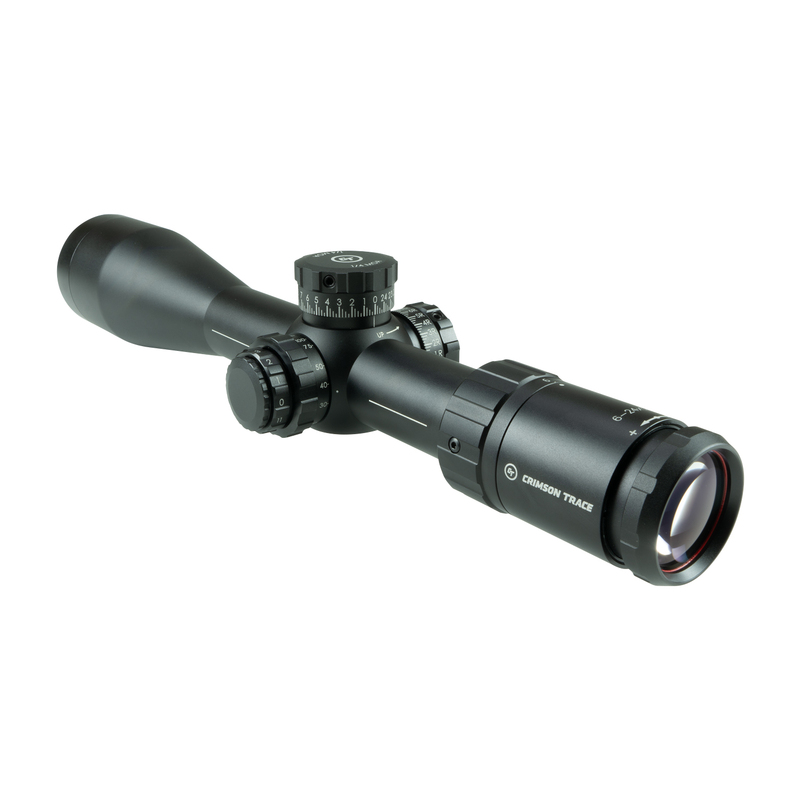 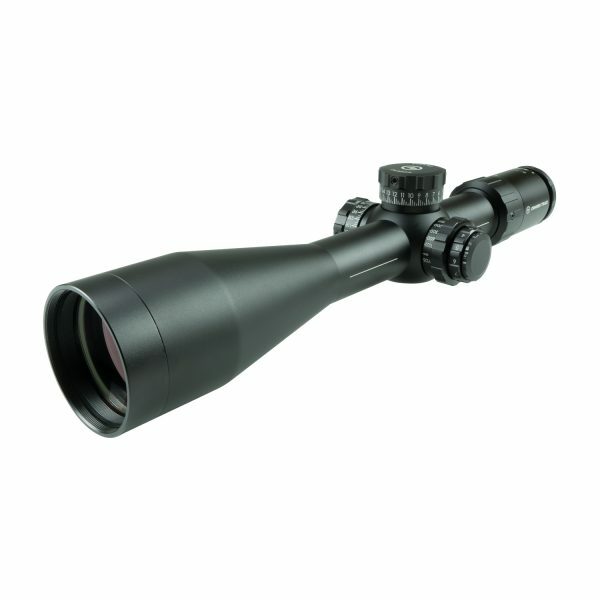 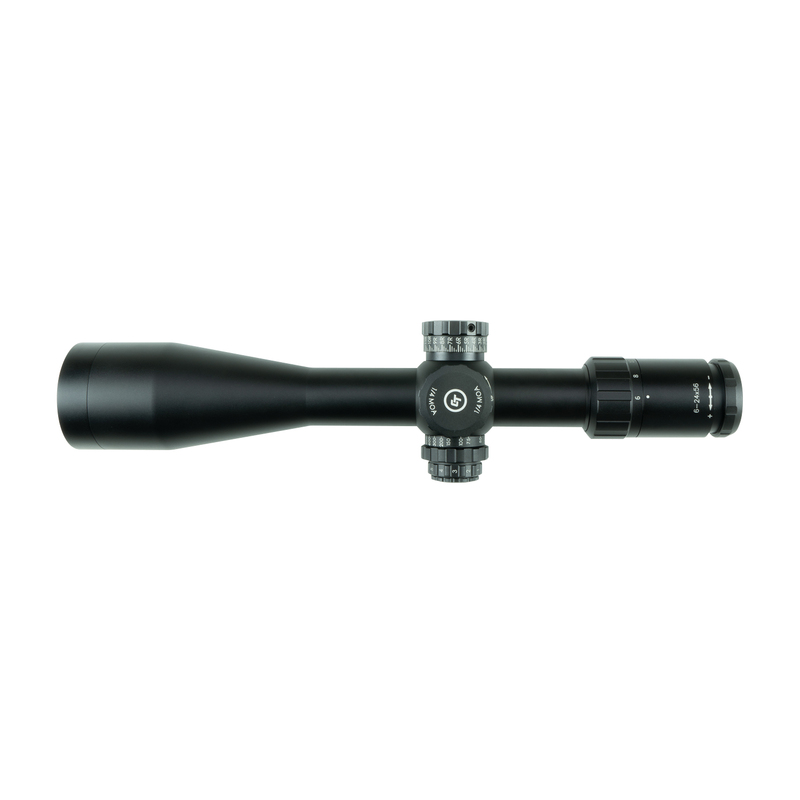 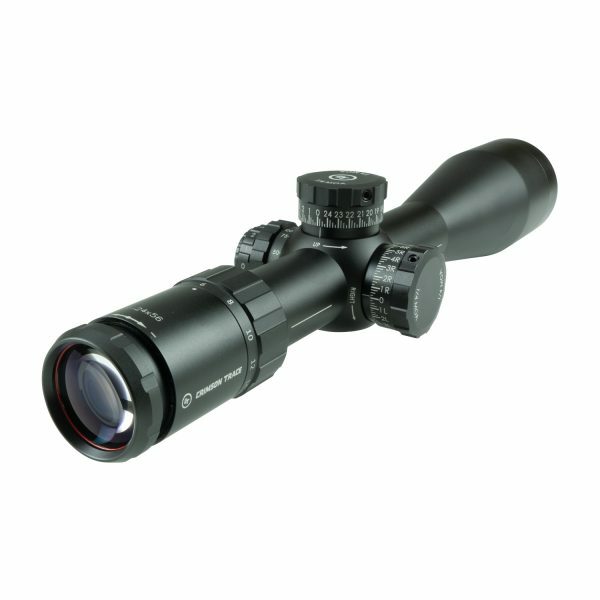 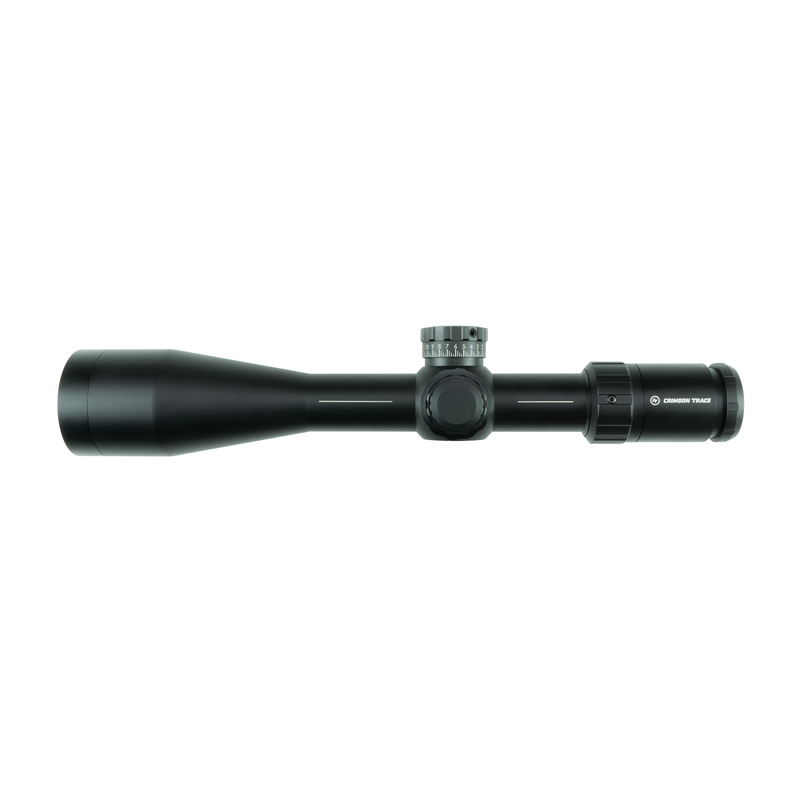 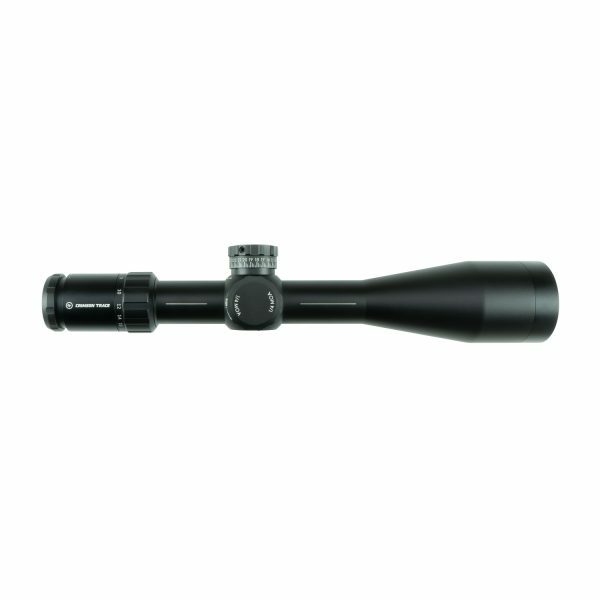 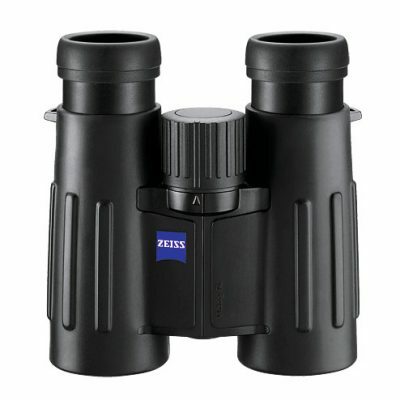 The CSA-2624 2 is both waterproof and fog proof, and the Japanese ED coated glass protect the scope from scratches, oil, and debris, while giving you a crystal clear view. 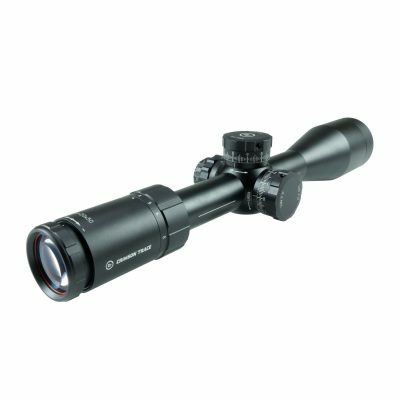 Nitrogen purged and sealed with O-Rings Numerous windage holding points for rapid adjustments 3.15 inch eye relief 34mm tube Built from the ground up to be tough, Crimson Trace’s CSA-2624 2 Series 6-24x56mm scope is feature-rich for maximum performance.